"I believe women are so powerful; our softness, creativities, vulnerability, voices an stories are powerful. Let's use them to create a positive change for others." Our CEO Irene Wakefield is acknowledged by M2woman magazine as one of 18 Inspiring NZ women creating change in 2018. 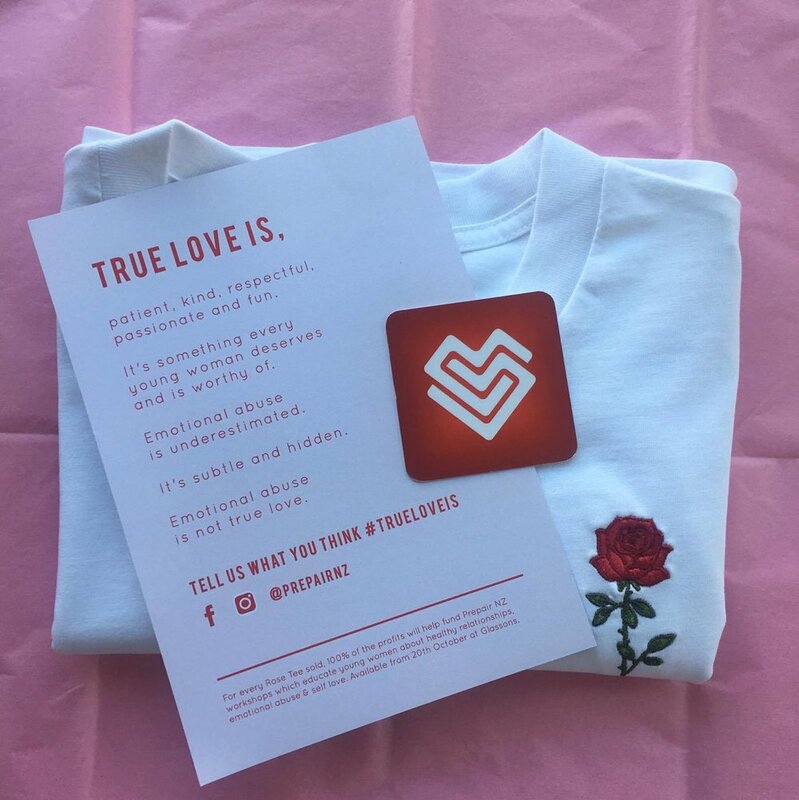 The #TrueLoveIs campaign launched on October 2017 in partnership with Glassons NZ. We worked together to raise awareness of the difference between true love and emotional abuse. Over 25k was raised to help fund workshops for young women across Aotearoa. Soften in to the discomfort of conversations that truly matter. of emotional abuse in relationships. Love is inevitable. Especially during our uni years. But how do we ensure we avoid abuse? Be who you needed when you were younger. The teacher, the strong adult, the badass sister who speaks her mind, the one who loves YOU unconditionally. Our CEO Irene Wakefield spoke at TedX on June 18th, 2017 and received a standing ovation for her talk. "Soften in to the discomfort of the conversations"
Our CEO was interview by TVNZs Re:News discussing Prepair NZ and mental & emotional abuse. Teaching girls about mentally abusive relationships"I was angry that I learnt things like trigonometry at school but I spent four years in a relationship and I could not identify that it was abusive." - is it time we start introducing topics like this into the curriculum? During her childhood the words “”history repeating itself”” were used to describe a woman in an abusive relationship. Prepair NZ has a vision to empower and inspire young women across the country to create history that is absolutely worth repeating itself. Irene is a confirmed speaker for this event. Preparing the next generation | Psychological abuse in young women. Irene Wakefield was in her early twenties when she discovered what psychological abuse was. Killing time at an airport by skimming through an article on abuse, she started to match behaviours she had experienced in her own past relationship with traits discussed in the piece. Over the summer Wellingtonian Irene Wakefield is honing her online resource for teenagers who're considering serious relationships, or who are with partners who're hurting them physically and emotionally. She also hopes to help potential abusers recognise their own behaviour and seek help. Irene is one of 12 young social entrepreneurs picked for the Live The Dream accelerator programme run by the Inspiring Stories Trust. 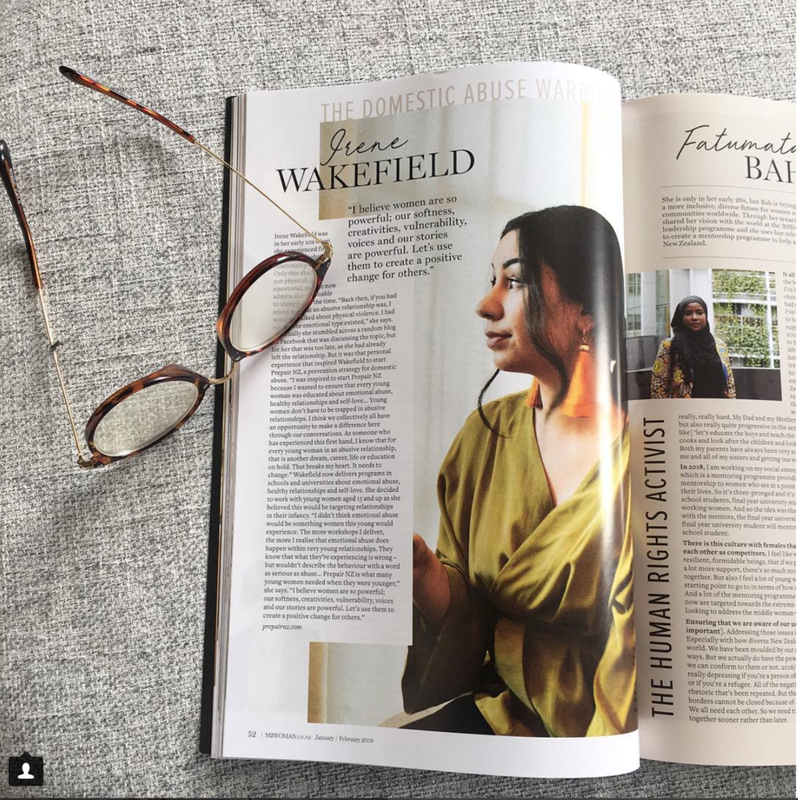 Rebecca Hallas interview Prepair NZ Founder Irene Wakefield on the issue of mentally an emotionally abusive relationships. "I think your preventative focus is really cool. Can you tell us a little more about why you chose prevention?" Meet Irene. A while ago she was in a relationship that was abusive, but at the time she didn't realise it. 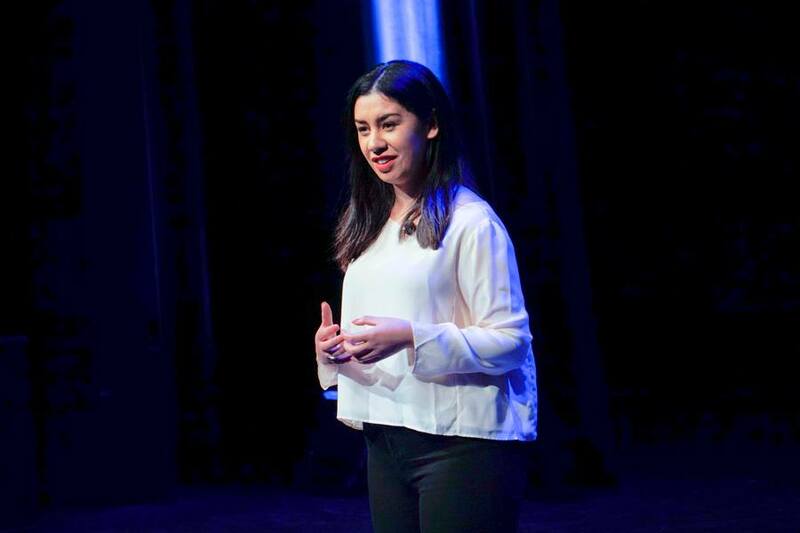 Now, together with another Welly-based social entrepreneur, Liv, she's on a mission to spark social change across Aotearoa by giving our young people the access to education about relationships and early stage abuse that she never had. Prepair NZ create campaign to teach young women the importance of self-love. Young women across the country will have eagerly awaited a red rose, chocolate treats, or a romantic dinner date yesterday. However Wellington charitable organisation Prepair NZ are advocating a different kind of romance - one that starts from within.